New Brazilian Currency - One Hundred Real. Lizenzfreie Fotos, Bilder Und Stock Fotografie. Image 9516507. Standard-Bild - New brazilian currency - one hundred Real. 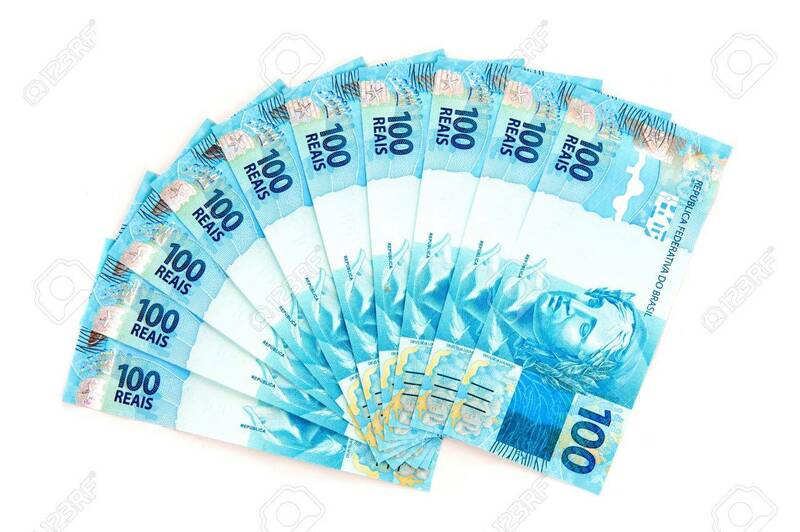 New brazilian currency - one hundred Real.